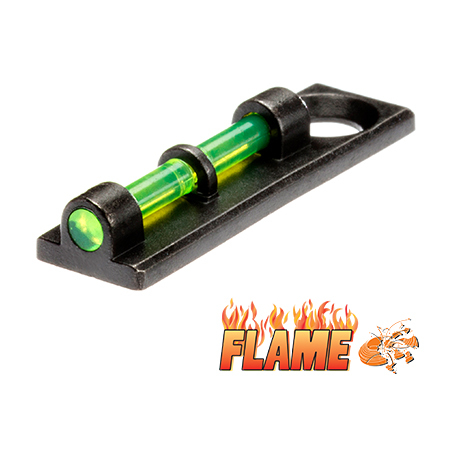 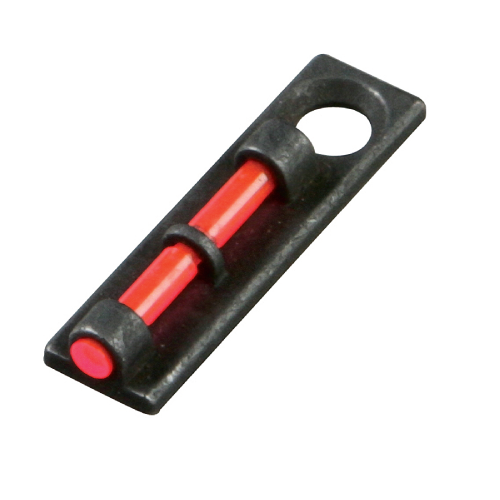 The Flame sight packs HIVIZ brightness into a low-profile, compact package. 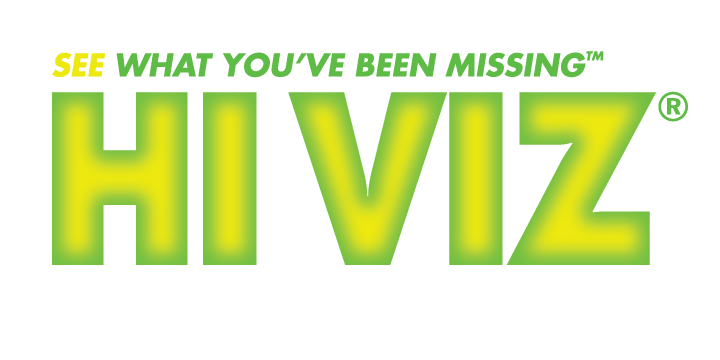 It’s the perfect sight for the shotgun shooter who knows he wants either a bright green or red bead – all the time – in all conditions. Its low-profile design offers durability, and is a great choice for the rigors of the outdoor hunting environment.